Sophie has the great misfortune of being the eldest of three daughters, destined to fail miserably should she ever leave home to seek her fate. But when she unwittingly attracts the ire of the Witch of the Waste, Sophie finds herself under a horrid spell that transforms her into an old lady. 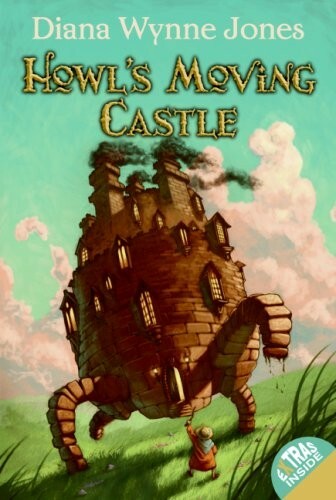 Her only chance at breaking it lies in the ever-moving castle in the hills: the Wizard Howl's castle. To untangle the enchantment, Sophie must handle the heartless Howl, strike a bargain with a fire demon, and meet the Witch of the Waste head-on. Along the way, she discovers that there's far more to Howl -- and herself -- than first meets the eye. 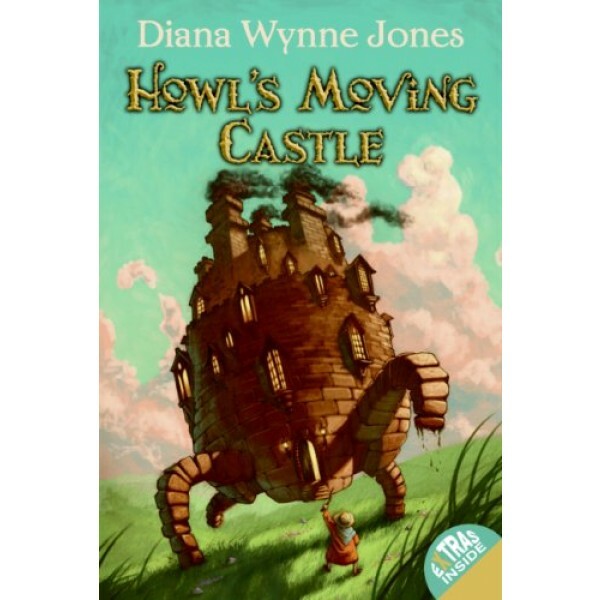 The story of Sophie and the Wizard Howl continues in the sequel House of Many Ways. Howl's Moving Castle was also made into an Academy Award nominated film by famed Japanese director Hayao Miyazaki of Studio Ghibli.